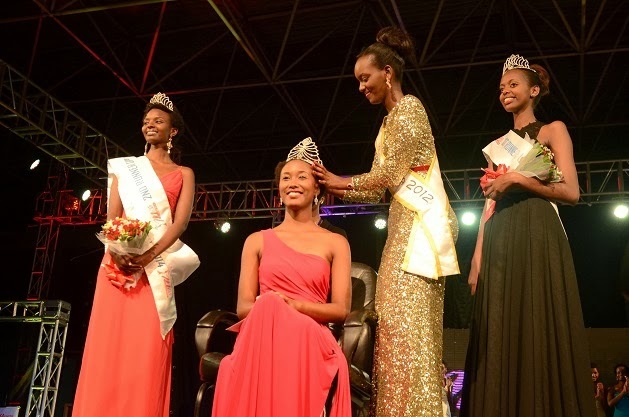 20 year old Colombe Akiwacu was crowned Miss Rwanda 2014 at the Petit Stade in Kigali on February 22. 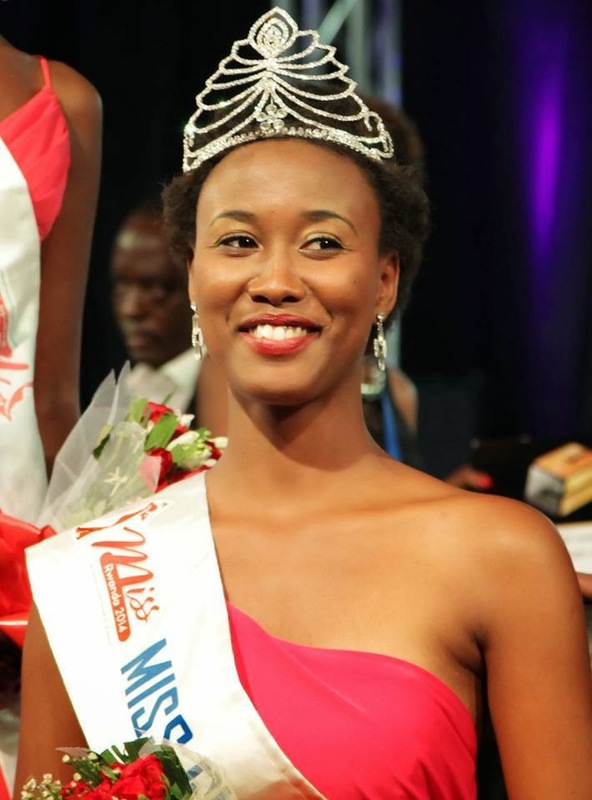 Standing 1.75m tall, Colombe is expected to represent Rwanda in Miss World 2014 in London, England on November. 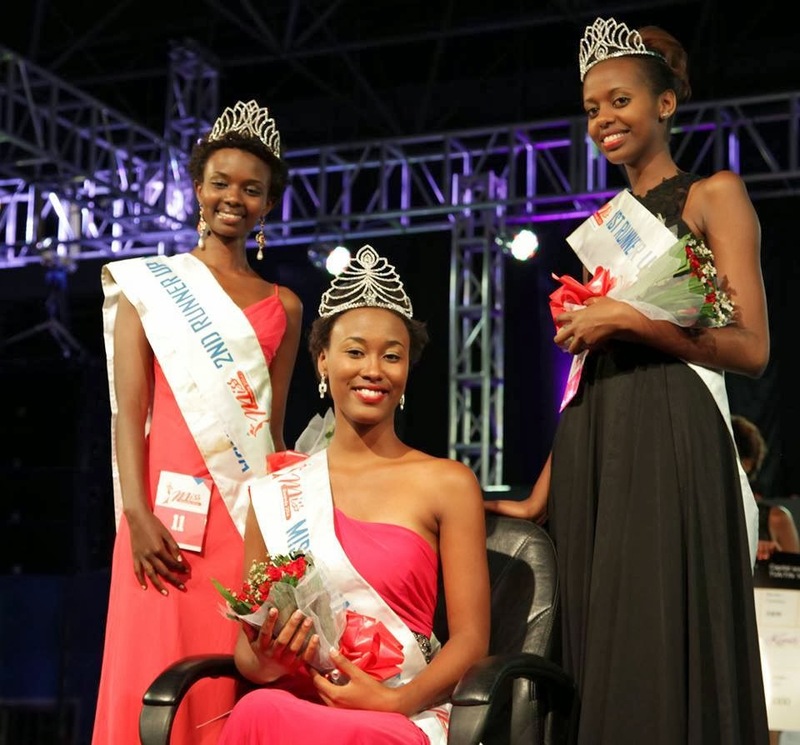 However, her participation is not confirmed. 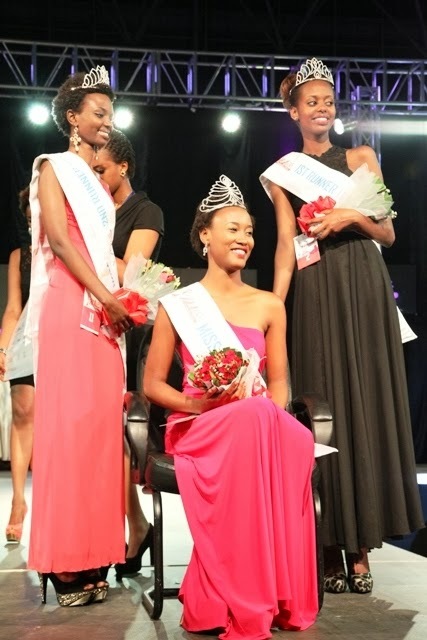 The first runner-up was Carmen Akineza and the second runner-up was Marlene Mutoniwase.